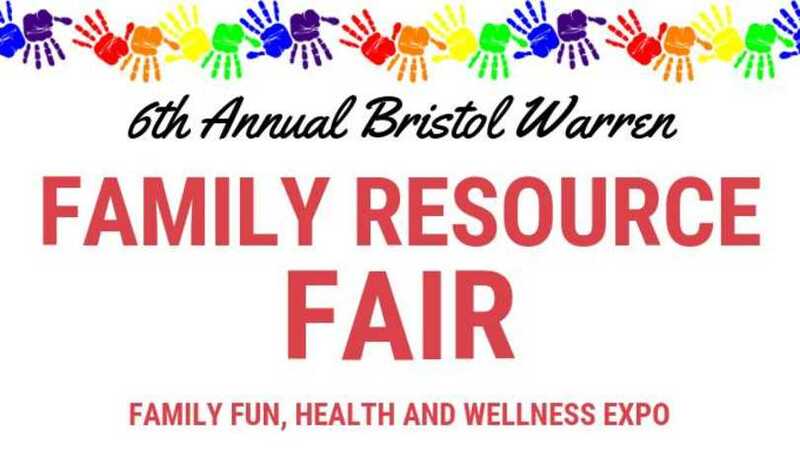 Bristol Warren Thrive By 5 and Beyond and Bristol Parks and Recreation proudly present the 6th Annual Family Resource Fair. Check out 30-plus health, wellness, and family services vendors, entertainment, great door prizes and lots more! All events are free and open to the public!